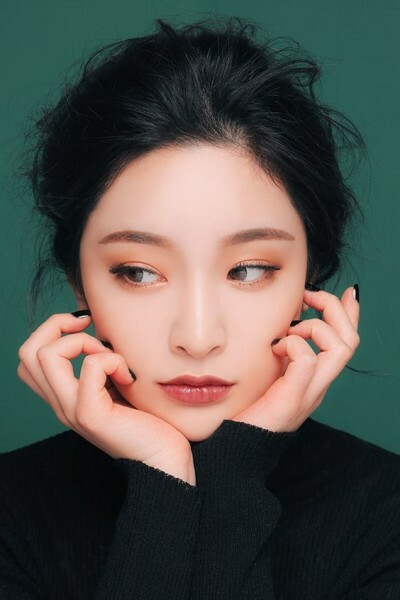 These Korean Makeup Trend You Should Try Now – Lately, it seems like every look we love turns out to be from Korea. We guess the fact that every look is either pink, inspired by a baby animal, or both sort of means they do. 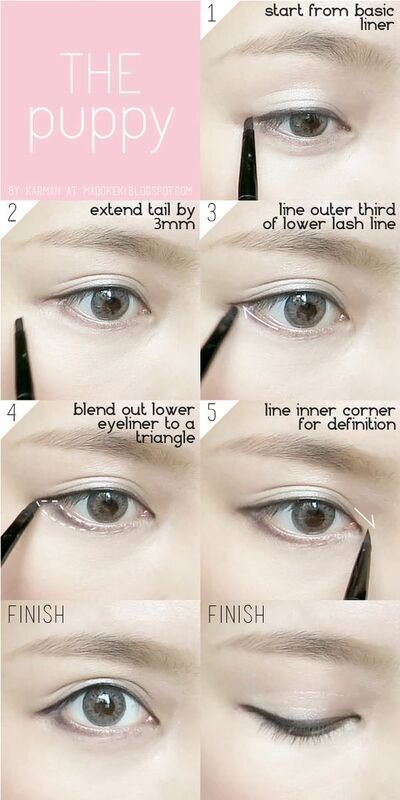 “This translates as baby fat under the eye,'” says Cho, describing the trend of purposefully creating puffy undereyes. While some people are actually getting surgery to get the look, the easiest way to get your own more low-key, temporary version is with a little contouring. 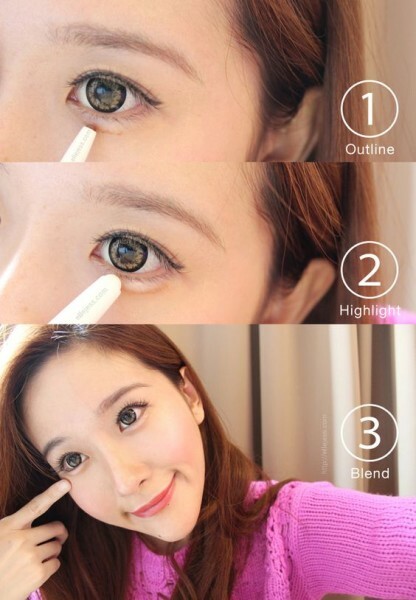 Popular Korean brand Etude House sells a tool specifically for this purpose, or you can just use a little brown shadow and highlighter. It makes you look a little sad, but in a cute way, kind of like a Precious Moments doll. Cho credits Hyuna, Korean pop star and costar of the “Gangnam Style” video, as the progenitor of the look. While gradient lips can be kind of complicated, involving concealer to hide the edges of the lips and a very specific application of several shades of color. Instead, they’ll apply the color directly to the inner part of the lips, and then blend out, so it gradually gets lighter toward the edges, like you just ate a hot pink popsicle.